In 2016, UnitedHealthcare and Medtronic cut a deal that established the latter’s devices as the preferred insulin pumps for United members with diabetes. Now, the companies have announced year one data suggesting that members who took advantage of the companies’ arrangement experienced fewer preventable hospital admissions when compared to members relying on multiple daily injections of insulin. According to a release from Medtronic, the companies conducted an analysis including more than 6,000 United members with diabetes who use Medtronic’s MiniMed 630G or previous generations of the company’s insulin pumps. 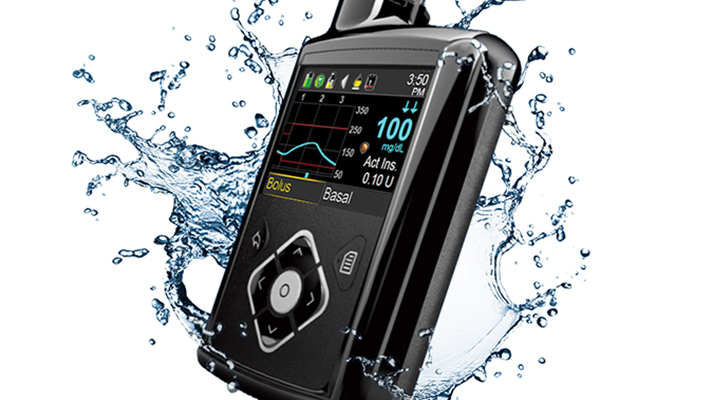 All data were collected from July 2016 through June 2017 and do not include users of the MiniMed 670G, which was released commercially near the end of the measurement period.